Alternative Power Enterprises provides a full range of solar system design, installation, and maintenance and repair services. Alternative Power Enterprises designs solar power systems, installs large or small scale solar systems, and provide full service system repair and maintenance. 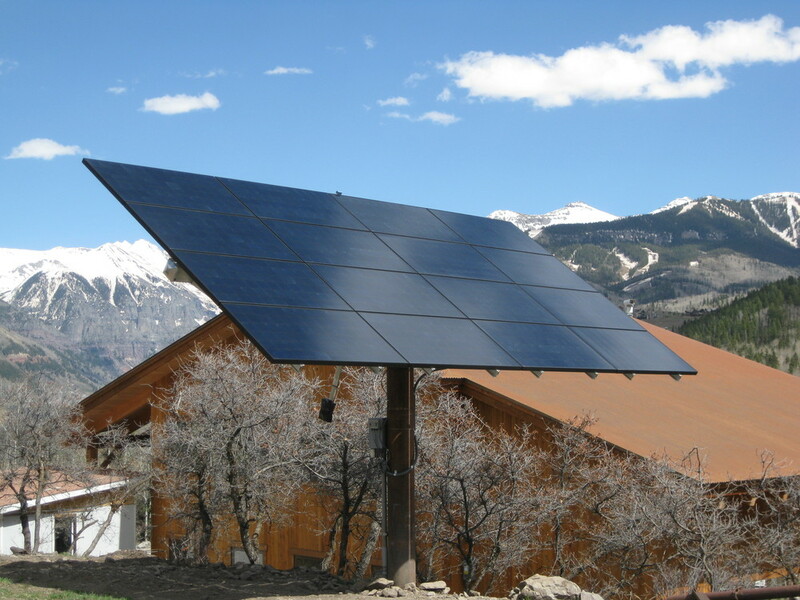 Alternative Power Enterprises has all your solar power system bases covered! Alternative Power Enterprises provides a full range of services. We design solar power systems, install large or small scale solar systems, provide full service system repair and maintenance, and offer solar tech support. Alternative Power Enterprises has all your bases covered! Then we mobilize on site and install the system using our NABCEP certified installation team. The final step is getting the State electrical inspection. We then take care of all necessary documentation. Generator Oil and Filter changes. In the event of a component failure, we will repair or replace the part. We handle all warranty claims. No matter where you purchased your system, or how old it is we can take care of any issues. If you are having trouble with your solar power system, we offer solar technical support to get your system back up and running, and keep it running. Our NABCEP certified staff has over 25 years of experience in both off-grid and grid-tied systems. Technical consultation available. Call 970-626-9842 for pricing.